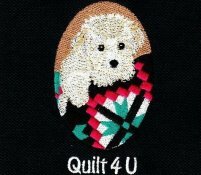 Quilt 4U is closed tomorrow. Embroidery club choices are Friday August 31st (several liked coming on Friday last month) or Saturday September 1st. Either day at 10:00. Let us know if you are or are not coming and which day if you can come.